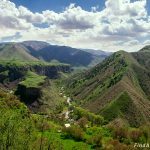 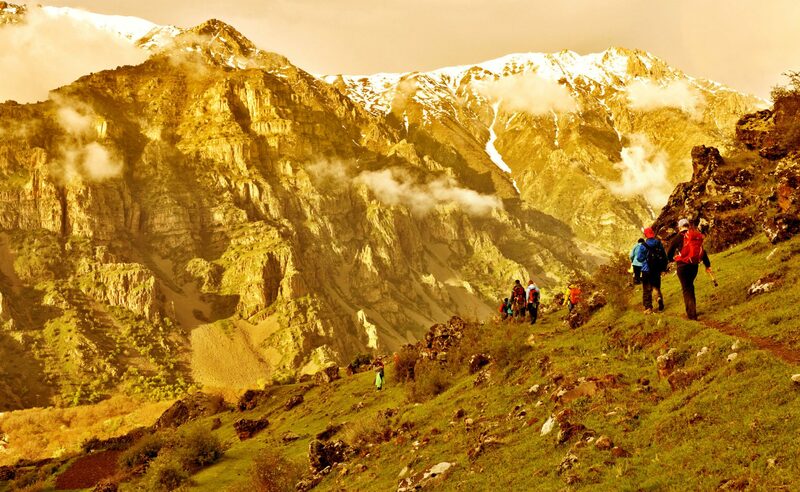 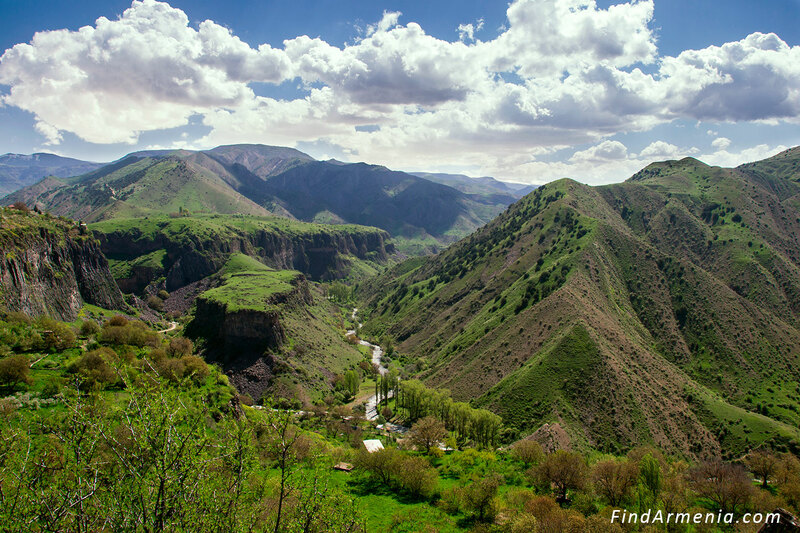 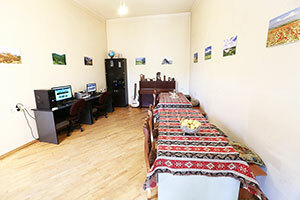 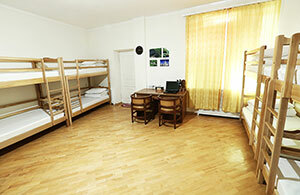 Price includes transportation from Yerevan and the services of a guide. 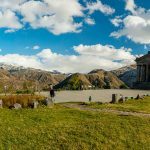 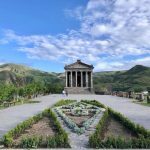 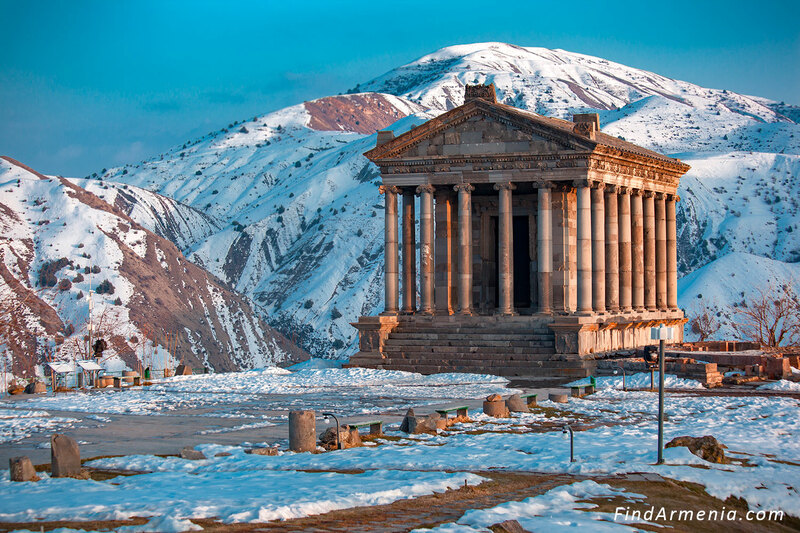 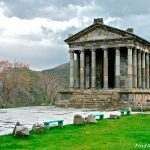 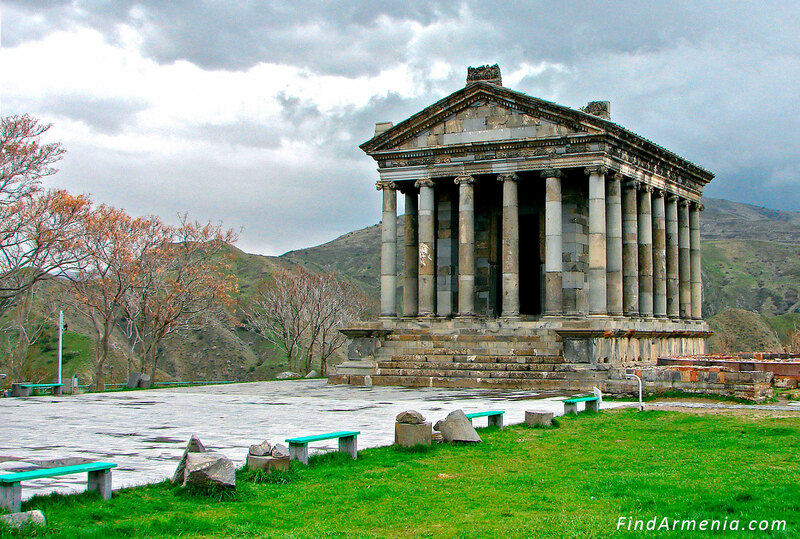 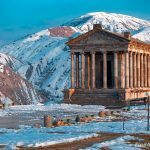 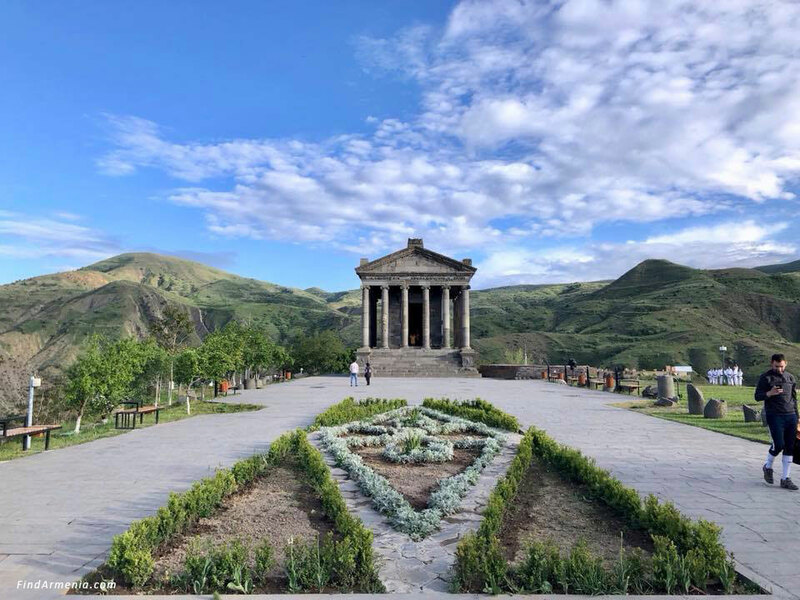 Does not include admission tickets: 3€ per person..
Garni temple was founded in 1c. as a temple to the sun god Mihr. 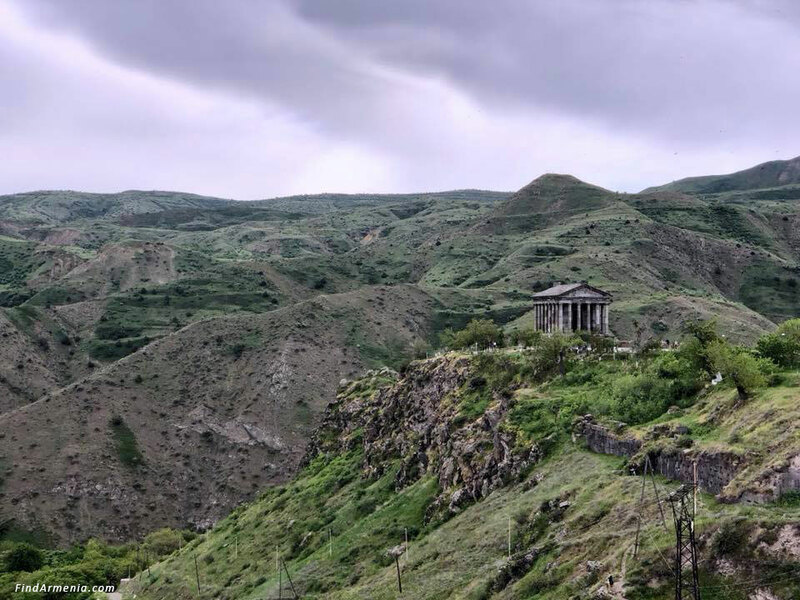 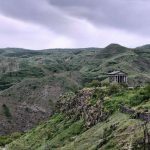 Today it is the only pagan temple in Armenia and the unique Hellenistic structure of the region. 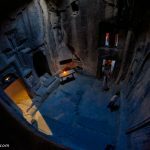 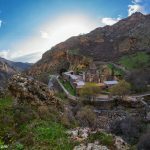 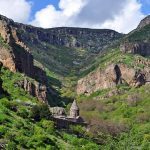 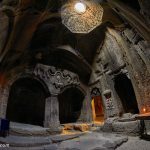 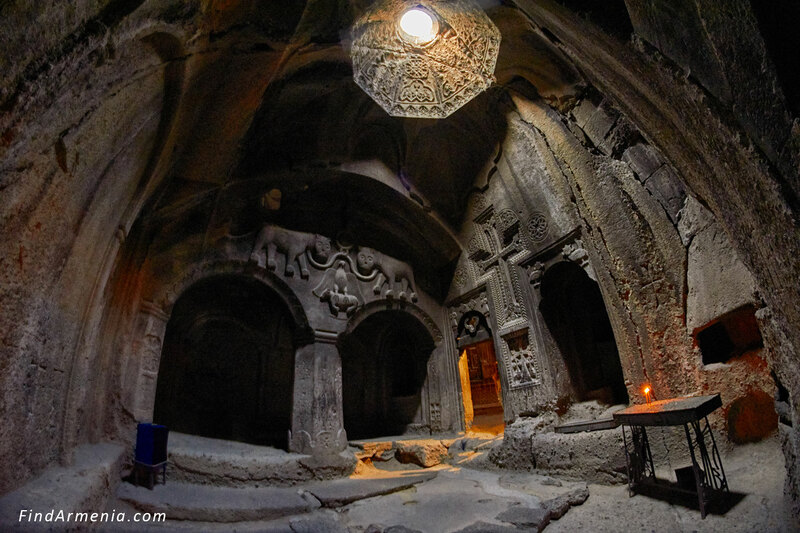 Geghard cave monastery was founded in 4c. 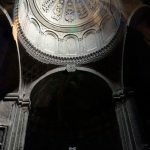 by Grigory the Illuminator. 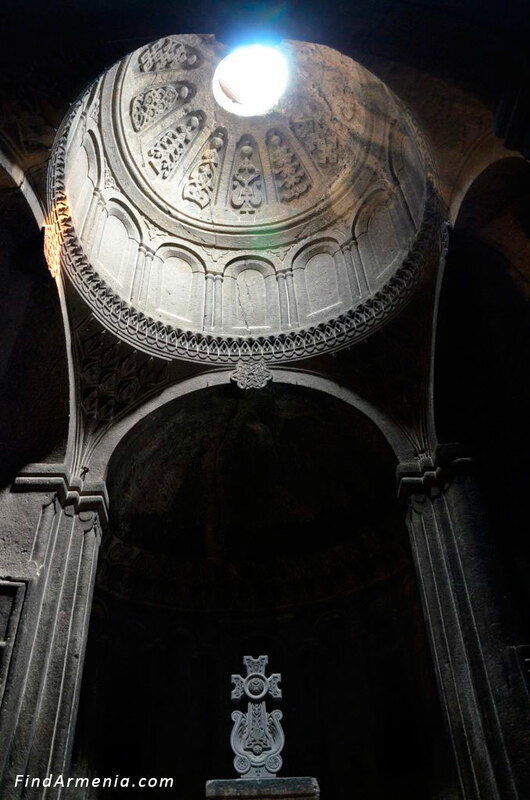 However, the major part of the buildings was built in 13c. 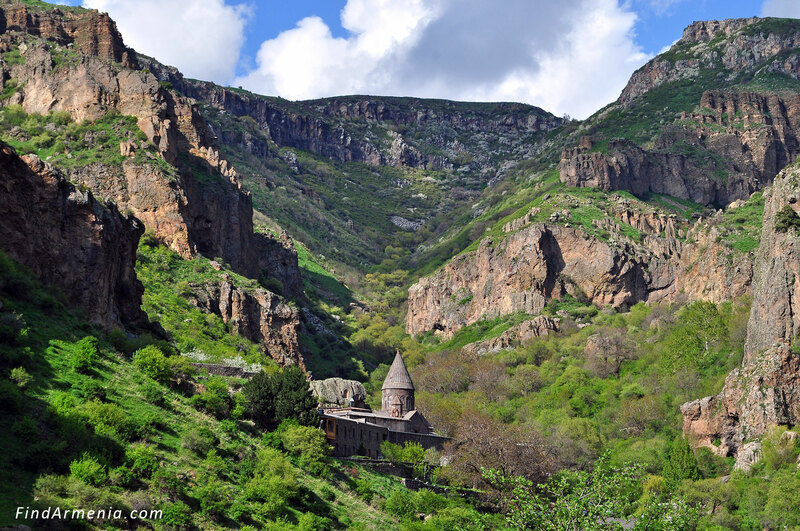 It is one of the biggest cave monasteries in the world. 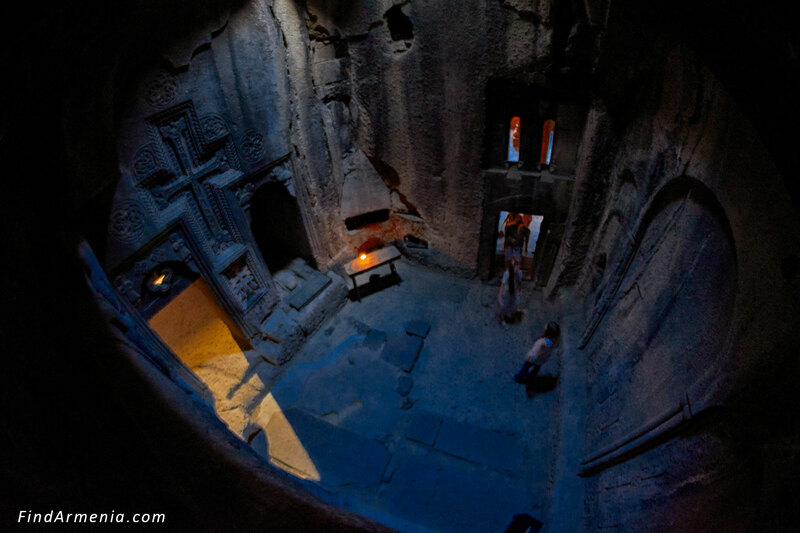 The well-decorated interior of cave churches makes it really human-made wonder. 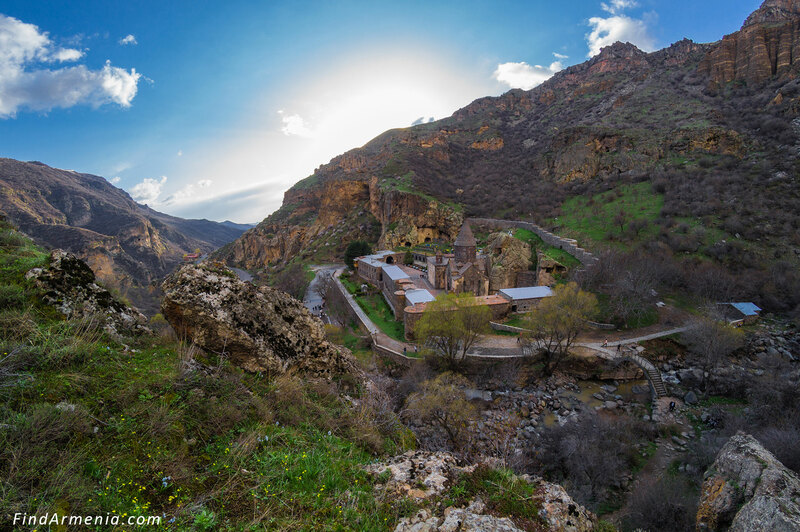 The old name of the monastery was Ayrivank (from “Ayr” – cave and “vank” – monastery). 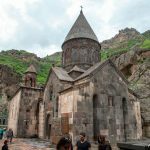 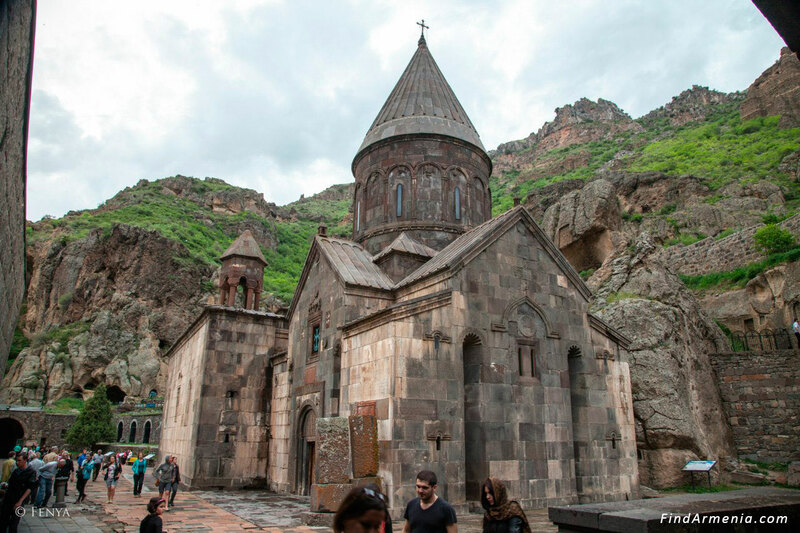 The word “Geghard” means spear, originates from the spear which had wounded Jesus at the Crucifixion, allegedly brought to Armenia by Apostle Thaddeus, and then stored in the monastery.